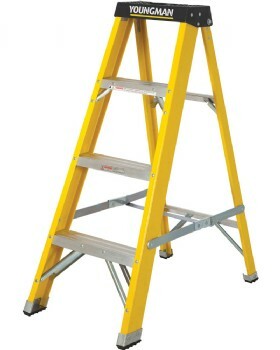 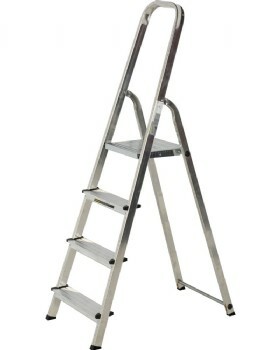 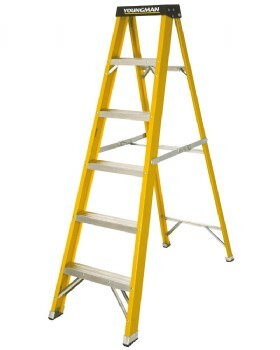 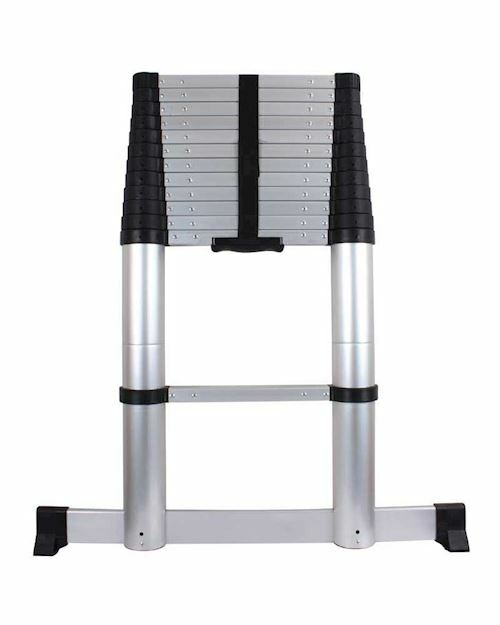 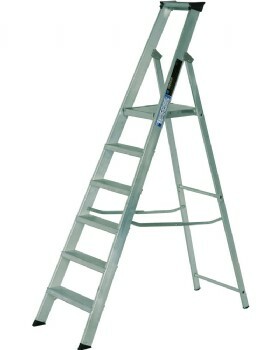 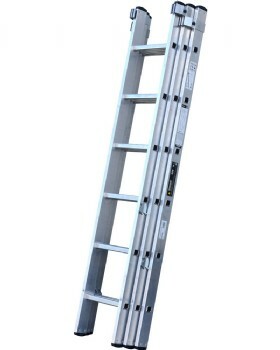 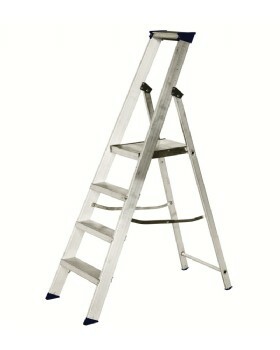 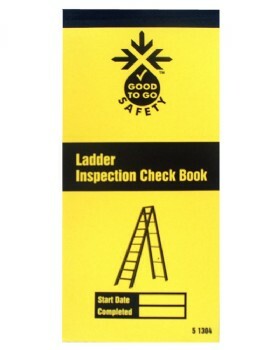 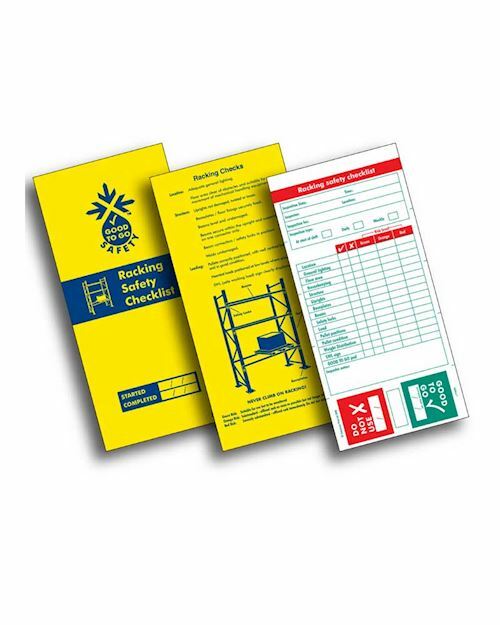 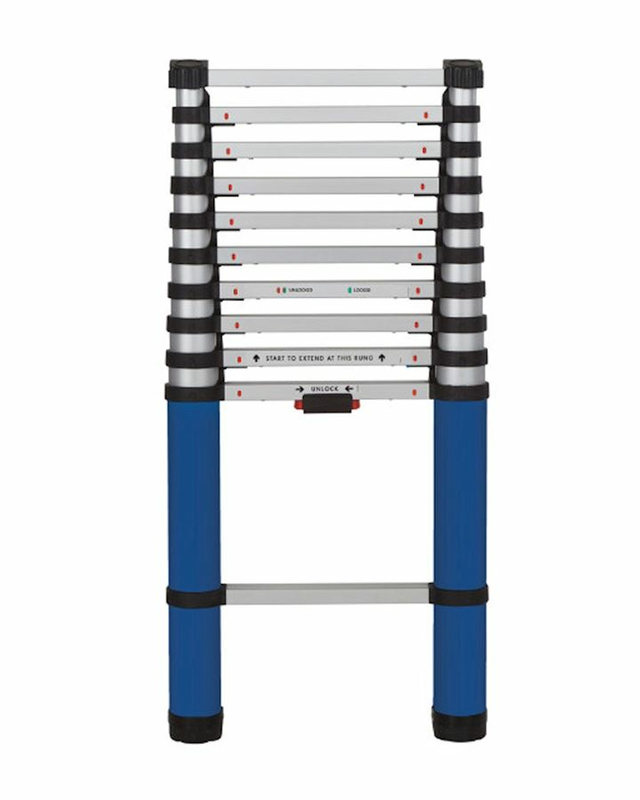 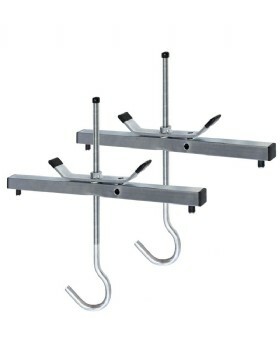 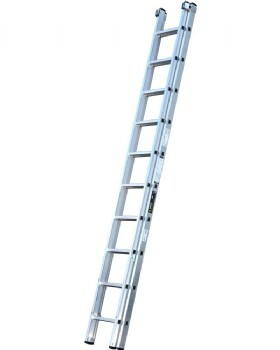 Our range of Youngman ladders, steps, platforms and accessories. 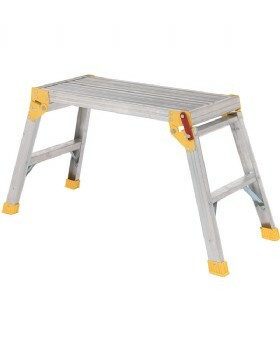 Youngman Industrial Ladders, Steps and Platforms. 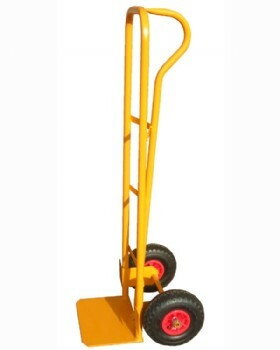 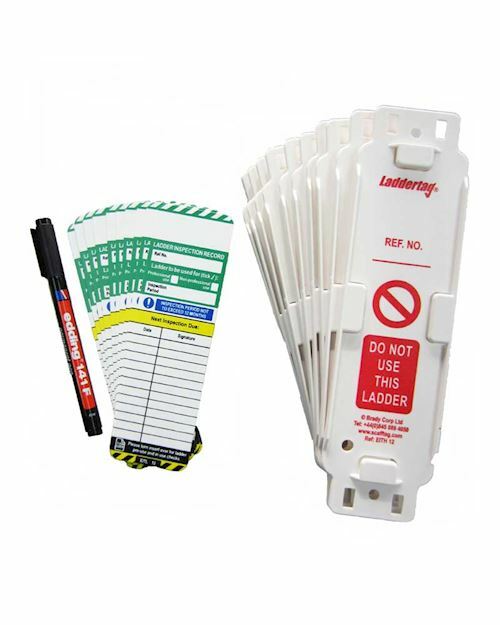 Full range available to order.